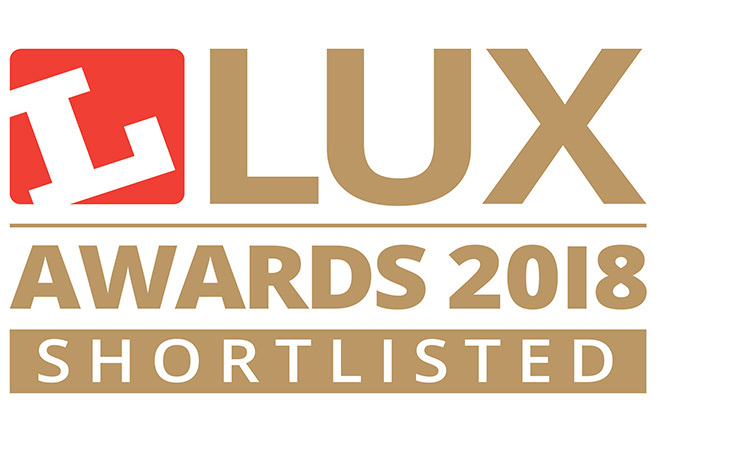 INDO’s innovative, LED Road lantern AIR2 has made the shortlist for the 2018 LUX Awards, for Exterior Luminaire of the Year! 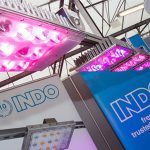 Another year of innovation and hard work from team INDO has lead to recognition in this year’s prestigious awards. 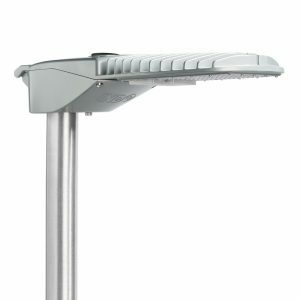 The ground-breaking LED street light fitting is a mid-power line extension to the hugely popular AIR series. 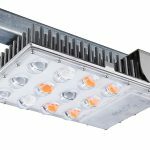 ENEC-approved, AIR2 was launched with a wide choice of optics and to replace up to 250W SON fittings for residential, trunk roads and conflict applications. 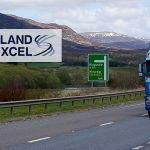 No other product offers the range of whole life cost-saving & reliability benefits where the sole life-limiting factor is lumen depreciation. With a huge range of unique customer benefits, we’re keeping everything crossed for a win on 15th November!